I have been in the Plumbing and Gas Industry for 17 years. Across this time I have held a vast array of positions in every facet of plumbing for companies of varrying sizes. These very simple, yet effective things are what I pride myself on delivering every time I step out the door. 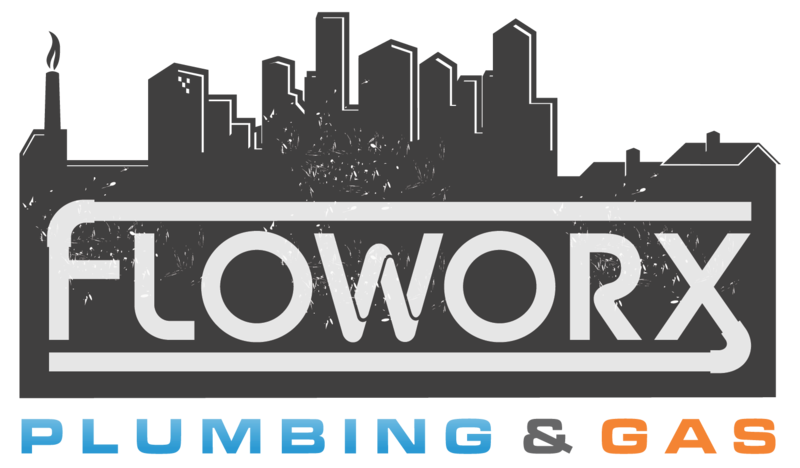 I look forward to providing you quality service to help achieve your plumbing goals, no matter how big or small.